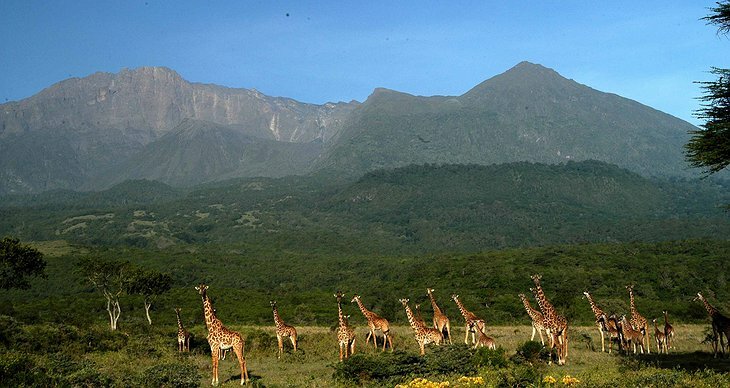 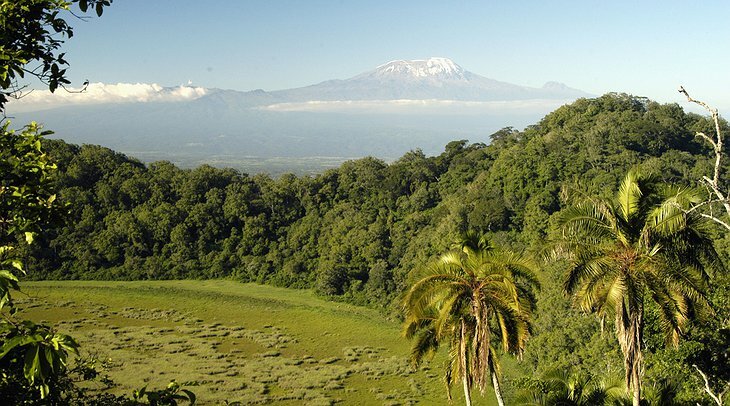 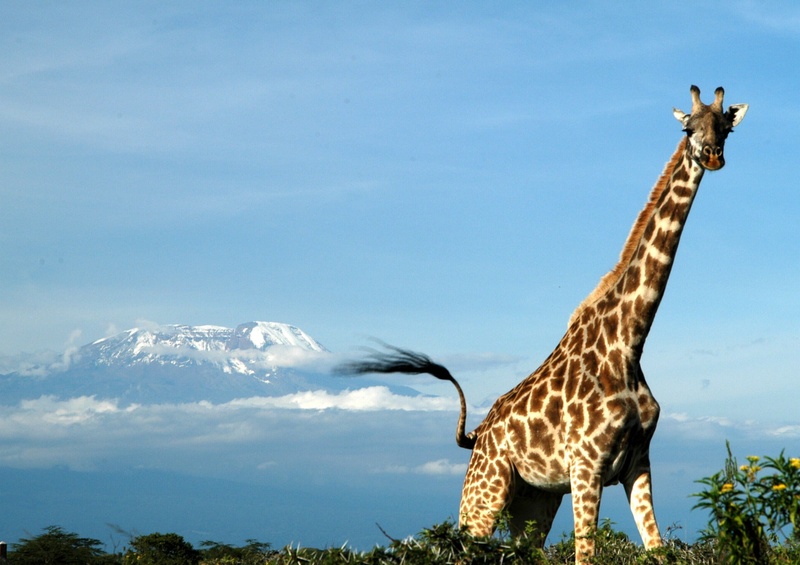 In the shadows of Kilimanjaro there is a lush and fertile plain on which lies a farm that was first built by the Trappe family in 1907. 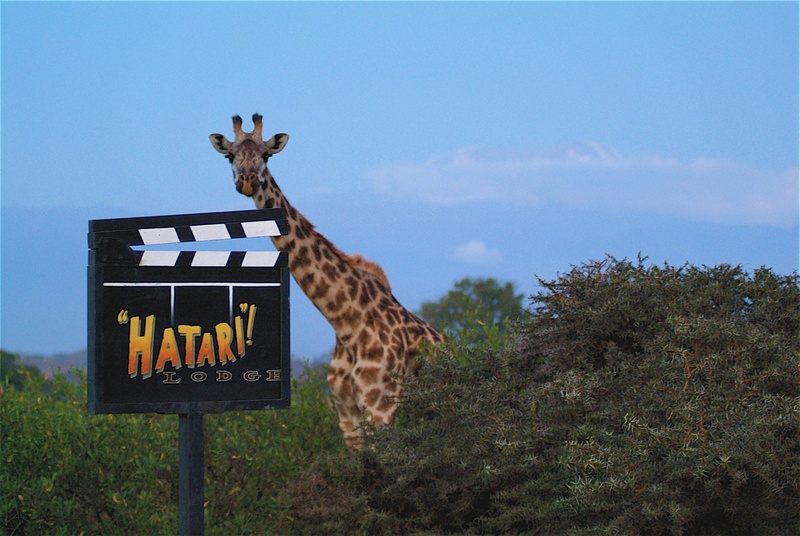 Successful farmers, conservationists and hunters; the Trappe family leased their farm to Hollywood in the 1960s so they could film classic John Wayne flick, ‘Hatari!’ where the hotel takes its name from. Soon after it was bought by cigar-chomping bigwig, Hardy Krüger and now it is a magnificent hotel. 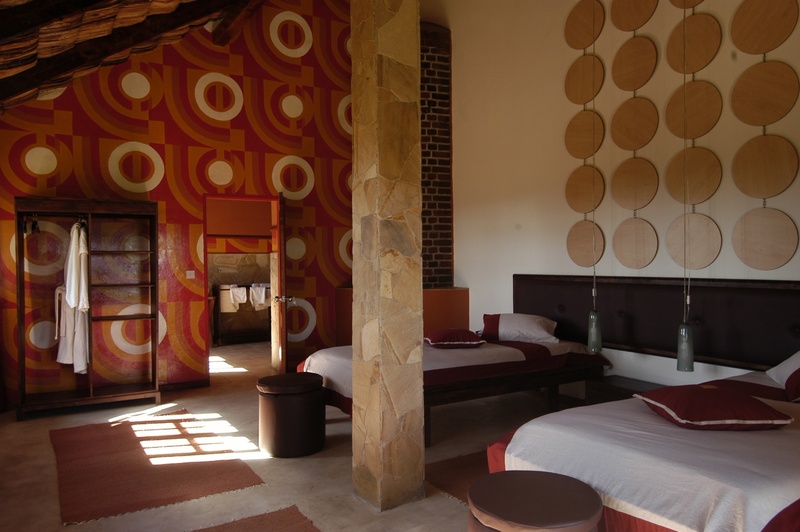 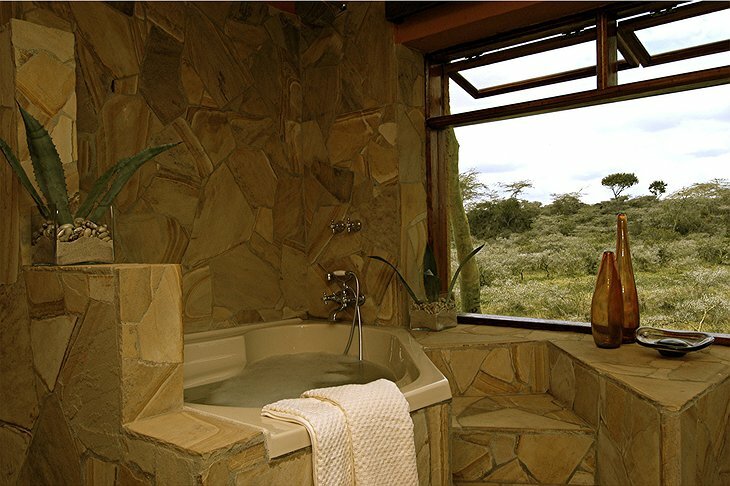 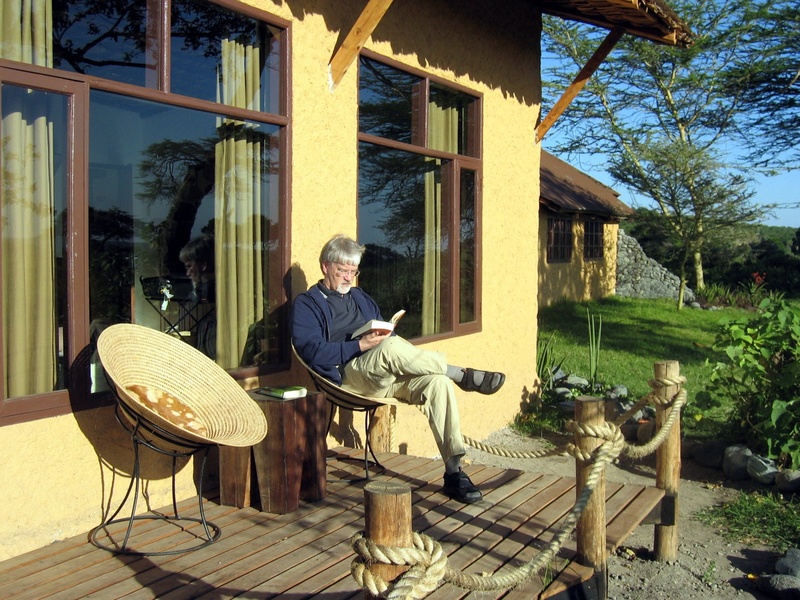 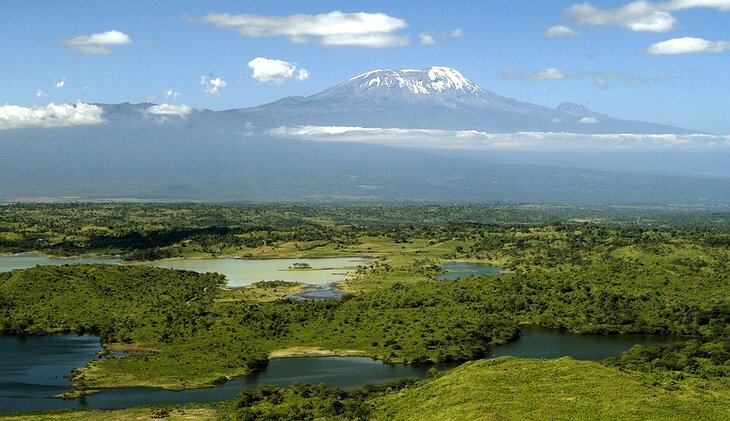 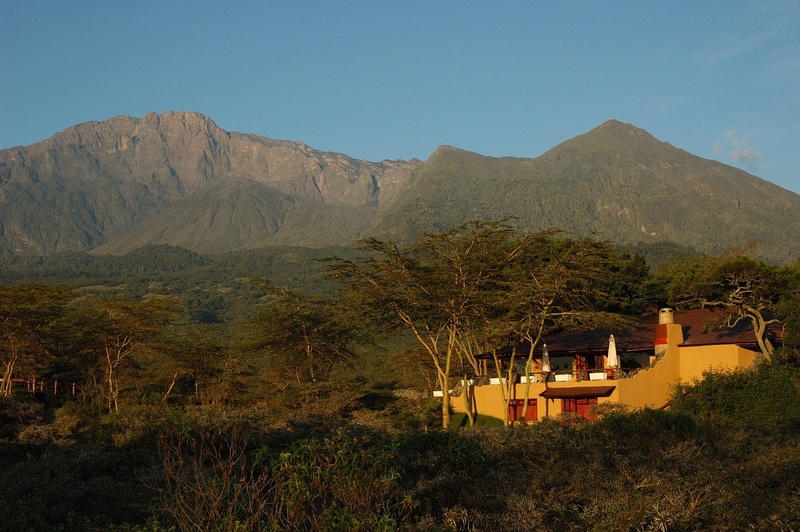 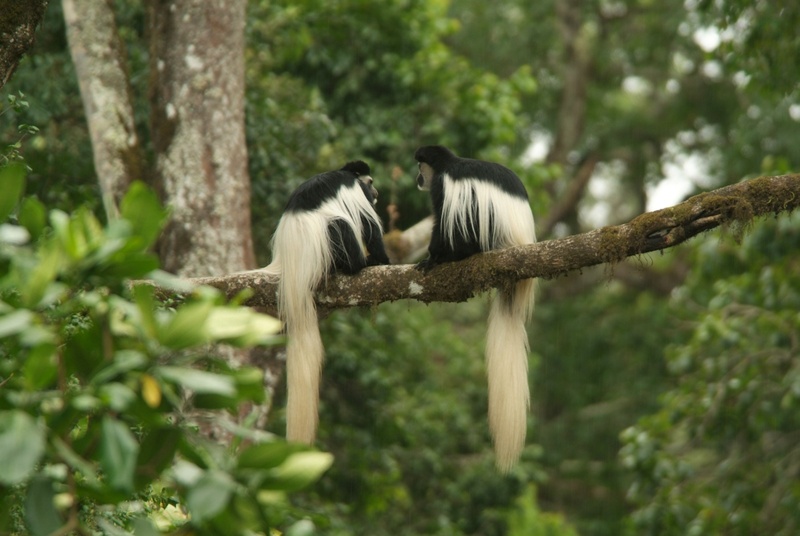 Billed as a ‘luxury bush hotel’, Hatari Lodge is set in Arusha National Park which is one of the largest national parks in Africa and one of the most beautiful. 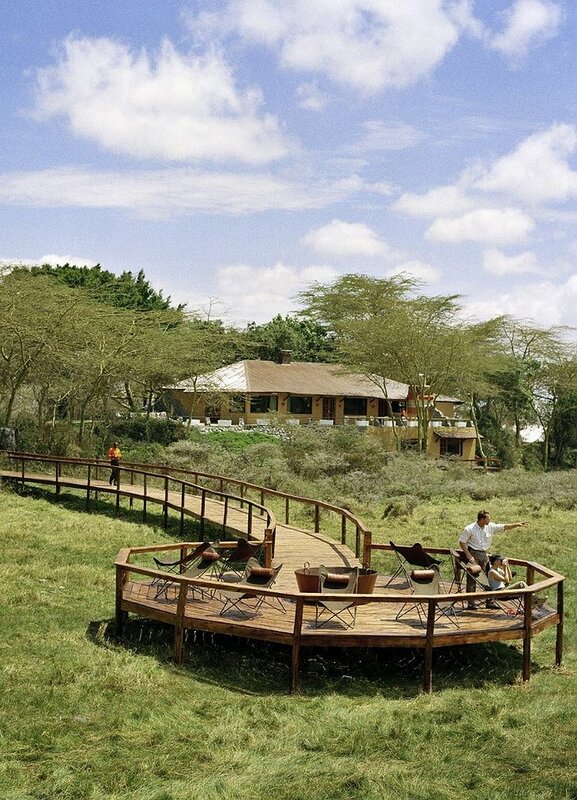 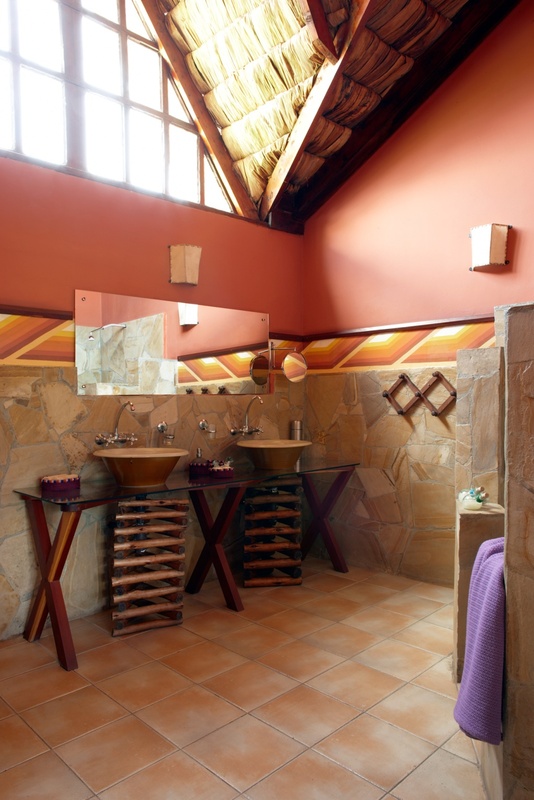 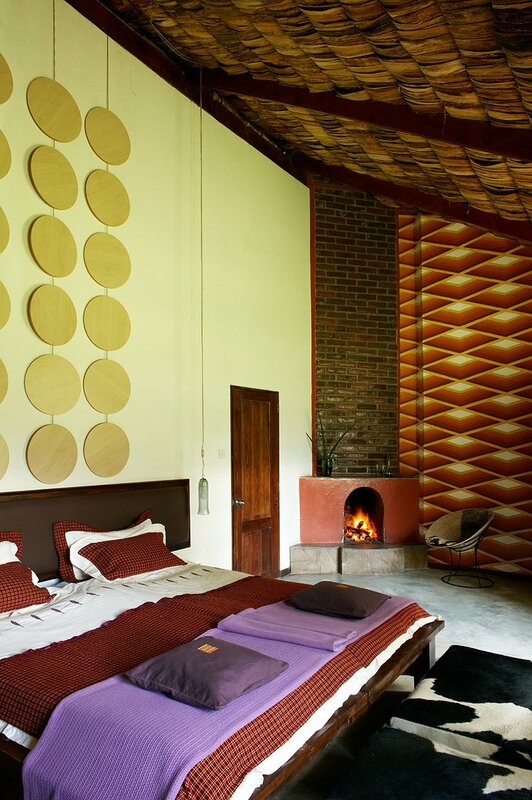 There are three buildings, The Hatari Lodge, which is decorated with influence from its 1960s heyday and ‘The Old Buildings’ which are stewed in history and built in the style of the great lodges of old-school Europe. 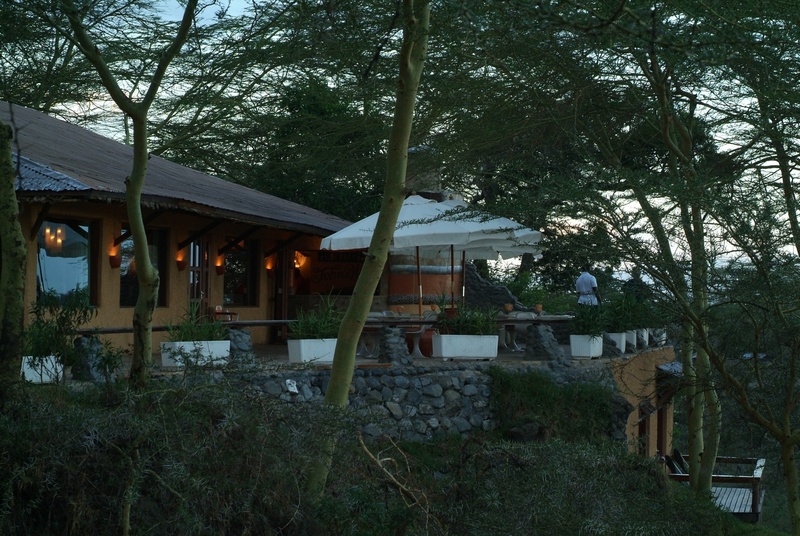 Here you will find a restaurant, lounge and roaring fire. 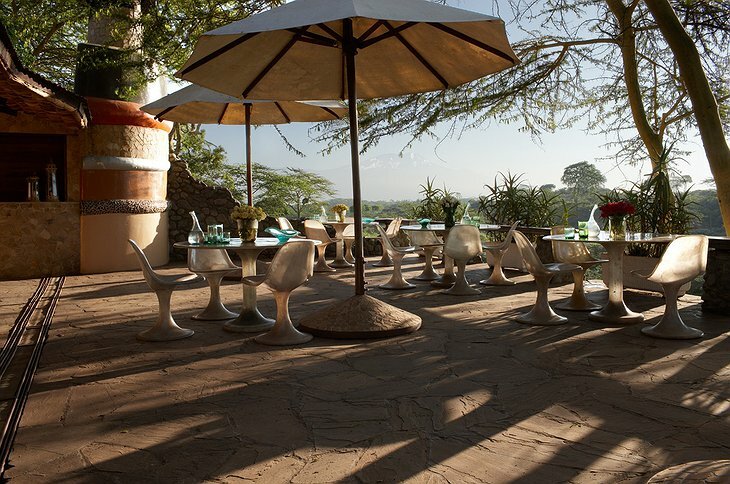 The breakfast terrace is scented with flowers and overlooks some amazingly dramatic scenery. 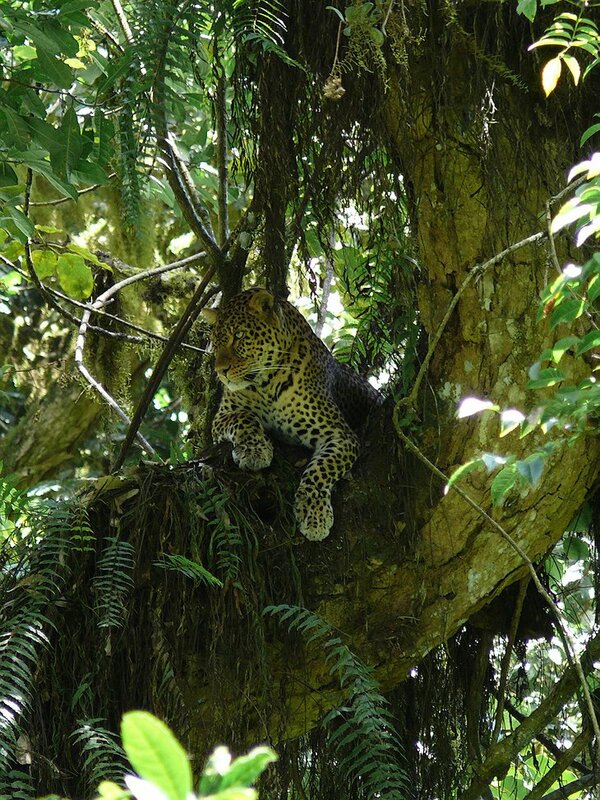 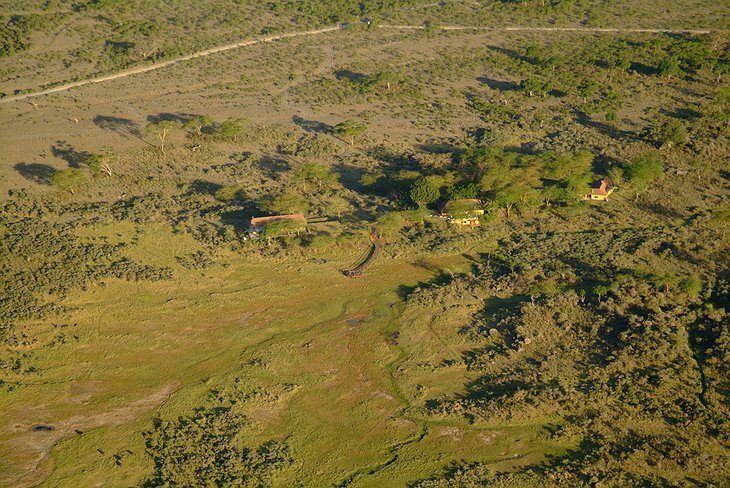 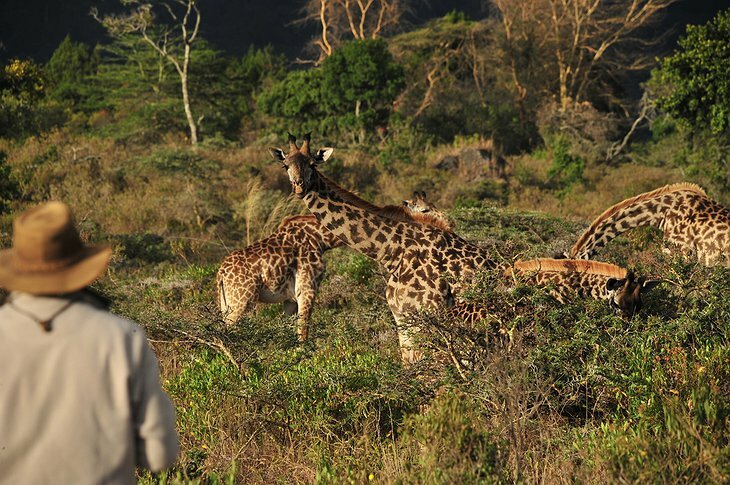 The main activity at Hatari is the specialist safaris that offer guests a chance to leave the tourist track and really experience the wilderness first-paw.